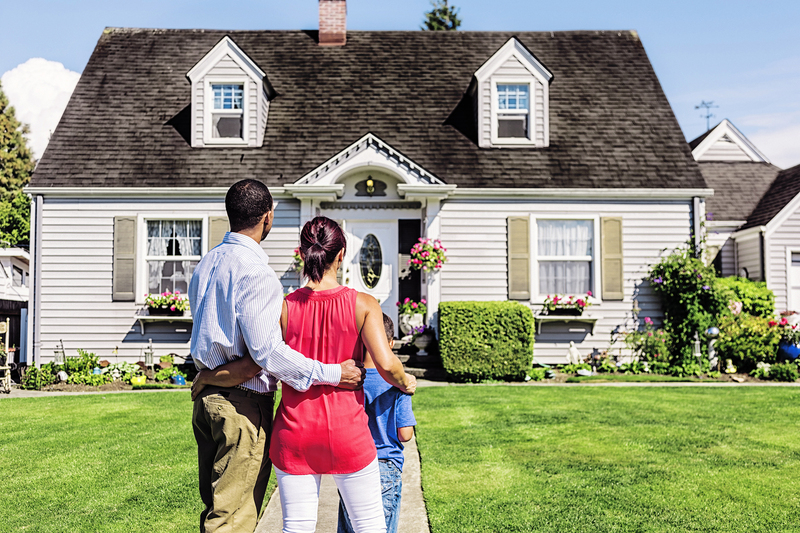 Counties are working to break cycles of multigenerational poverty across the country. Learn how counties can provide high-quality services to children and families by sharing service provision with partners. Performance metrics have become especially important for counties in face of rising state and federal mandates, decreasing funding shared by states with counties and multiplying state limitations on counties’ ability to raise revenue. 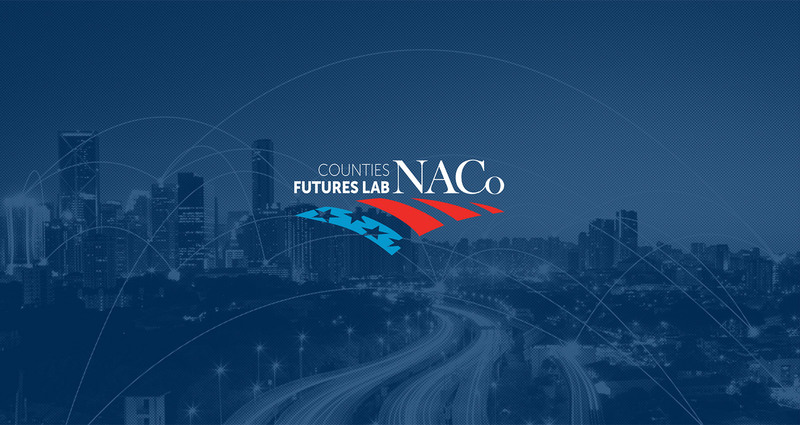 The NACo Counties Futures Lab brings together leading national experts to examine and forecast the trends, innovations and promises of county government with an eye toward positioning America's county leaders for success. Focusing primarily on pressing county governance and management issues — and grounded in analytics, data and knowledge sharing — the Lab delivers research studies, reports and other actionable intelligence to a variety of venues in collaboration with corporate, academic and philanthropic thought leaders to promote the county government of the future. Check out the video above, read the article by NACo President Bryan Desloge in County News and explore the Lab today. Email research@naco.org for more information. NACo's County Explorer is an interactive map that features the latest data available for 3069 counties across 19 categories, over 70 datasets, more than 850 indicators and 15 types of county and state profiles. Explore, compare and learn about counties in the United States. Email research@naco.org for more information. The Programs and Services Committee advises the Officers regarding the development and evaluation of programs and services for NACo members. 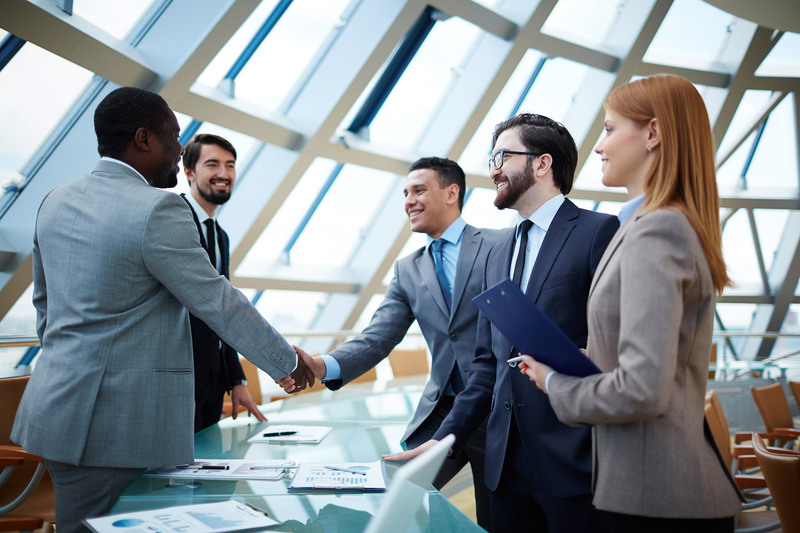 The International Economic Development Task Force facilitates the exchange of information, ideas and resources, and guides NACo programming, concerning county-level engagement in international economic development activities. 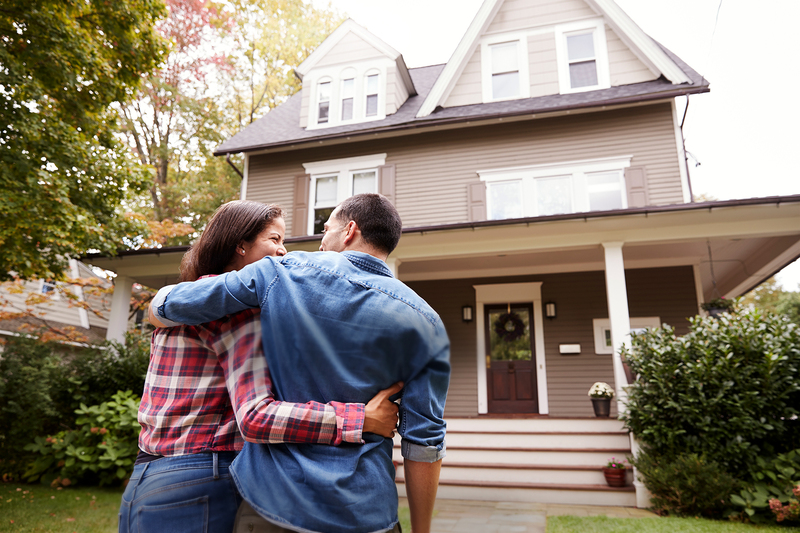 The International Association of Assessing Officers (IAAO) is a professional membership organization of government assessment officials and others interested in the administration of the property tax. International Association of Government Officials (iGO) is an association that aims to provide professional training and leadership development through the promotion of networking, technology innovations, educational programs and legislative monitoring on national issues that affect county recorders, election officials, treasurers and clerks, to better serve the public. The National Association of County Administrators (NACA) is a non-profit corporation whose purpose is to encourage professional excellence and to improve the management of county government through knowledge sharing, professional development and assisting counties with the establishment of effective county administration in the United States. The National Association of County Collectors, Treasurers and Finance Officers (NACCTFO) is an affiliated organization of NACo that promotes the professional growth of its members, develops a higher level of service efficiency and character and engages the federal legislation and regulations that affect county government, tax collection and treasury. The National Association of County Civil Attorneys (NACCA) is an affiliate organization of NACo, whose membership is composed of attorneys representing counties throughout the United States. NACCA is dedicated to advancing the interests and education of attorneys who represent county governments and their agencies.